G3 Creative Solutions is a graphic design company based in Glasgow, Scotland. Our talented design team are fully trained and experienced with a positive can-do attitude. G3 Creative Solutions specialize in logo design/branding, brochure design and packaging design. Visit us online at g3creative.co.uk for a free no obligation quotation. 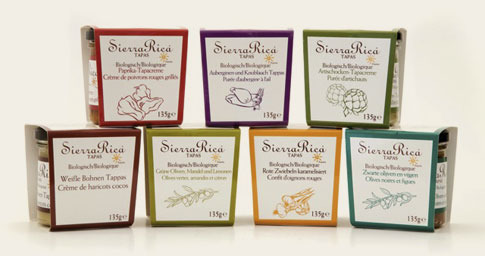 A range of Tapas packs designed by Glasgow graphic designer studio G3 Creative.